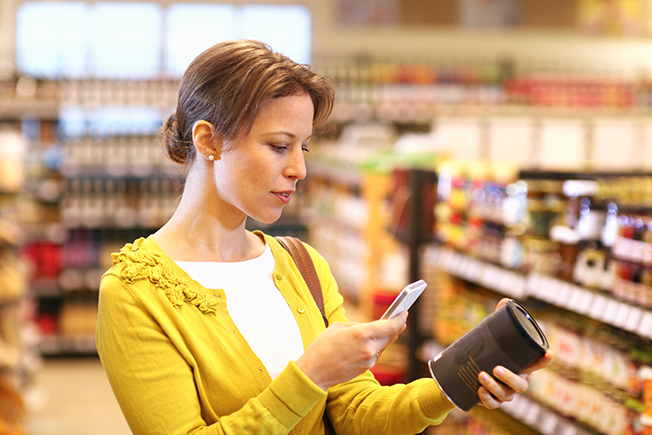 Today's moms are finding that mobile devices are becoming an integral part of their shopping experience, starting well before stepping into a store. BabyCenter talked to over 1,000 moms about how they use their mobile devices through the purchase process. "While we have been talking about the importance of mobile shopping to moms for some time, this report reveals a significant tipping point," said BabyCenter's head of global sales, Julie Michaelson. "More moms than ever are actually completing the purchase cycle on their smartphones, and it is vital that retailers understand that making it easy for mom to hit 'buy' is paramount. At the same time, marketers need to recognize the tremendous influence smartphone screens have over moms' purchase behavior."